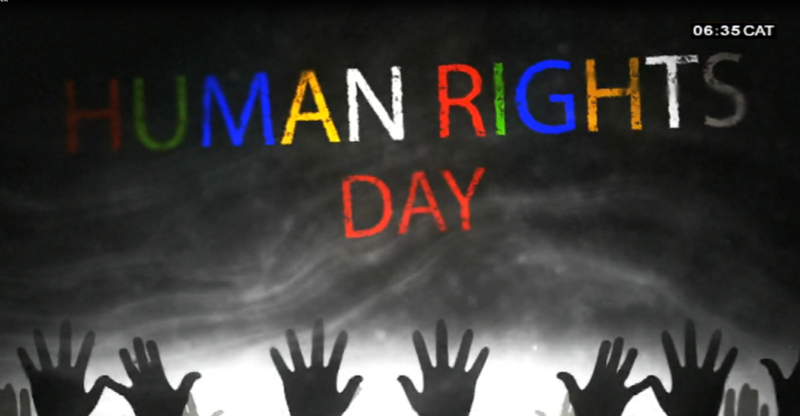 South Africans endure Stage 4 load shedding on Human Rights Day - SABC News - Breaking news, special reports, world, business, sport coverage of all South African current events. Africa's news leader. The embattled power utility says it cannot guarantee that load shedding will soon be a thing of past. South Africans will spend Human Rights Day enduring Stage 4 load shedding. Eskom has released a statement confirming that it will implement Stage 4 load shedding again from 9am on Human Rights Day in South Africa. Eskom says this is because of continued lack of capacity. The cash strapped power utility has been battling to keep the lights on amid lower than expected power from new stations Kusile and Medupi as well as interrupted supplies from Mozambique’s Cahora Bassa hydro-electric plant following Cyclone Idai. Stage 4 load shedding costs the economy about R4 billion a day. The country is currently enduring severe stage four load shedding. Earlier, Eskom Chairperson Jabu Mabuza vowed that measures have been put in place to avoid a total blackout. South Africans have been experiencing Stage 4 load shedding since Saturday. This entry was posted on 21 Mar 2019,07:30AM at 7:30 AM and is filed under South Africa, Homepage Featured Story Slider. You can follow any responses to this entry through the RSS 2.0 feed. Both comments and pings are currently closed.